Does your little builder love blocks? 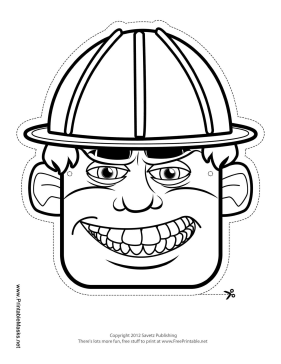 If so, this construction worker mask is the perfect way to take playtime to a whole new level! The mask includes a helmet and hair that can be colored in. This mask is free to download and print.